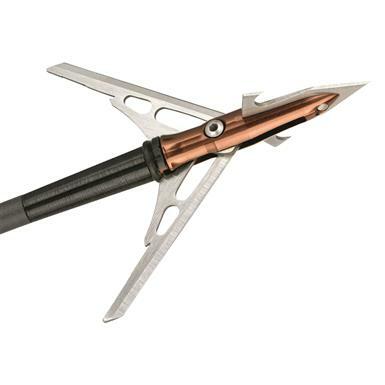 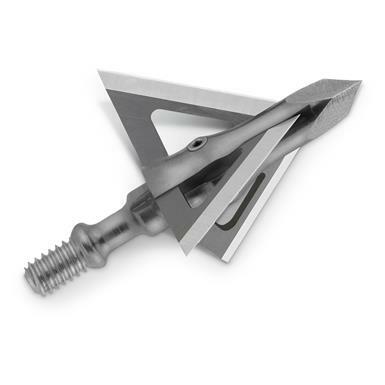 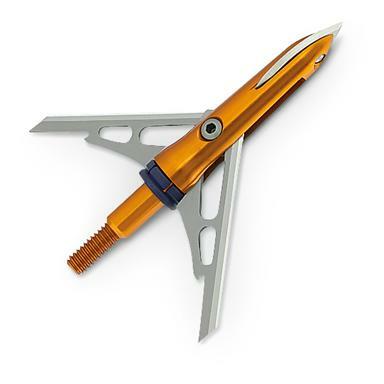 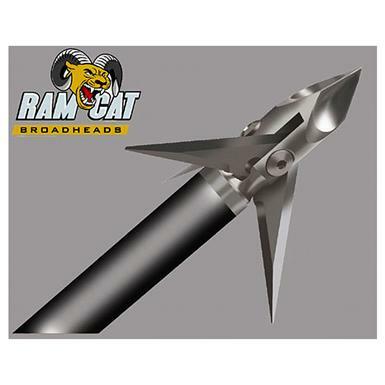 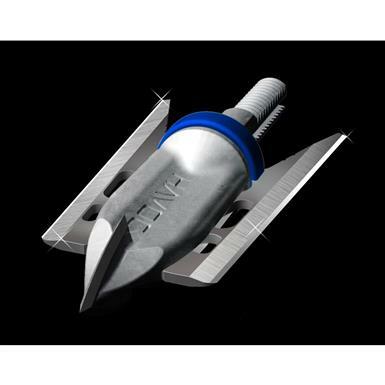 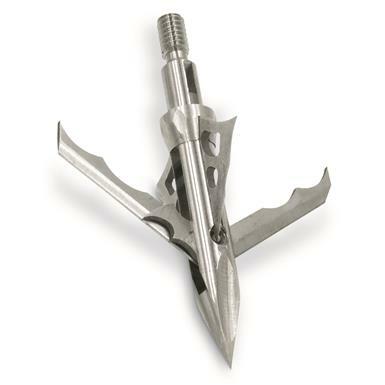 Ramcat 100 Grain Broadhead, 3-Pk. 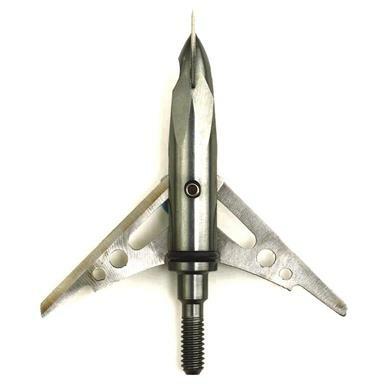 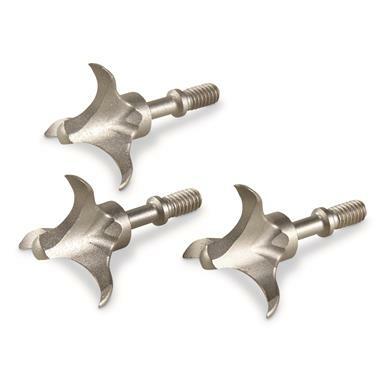 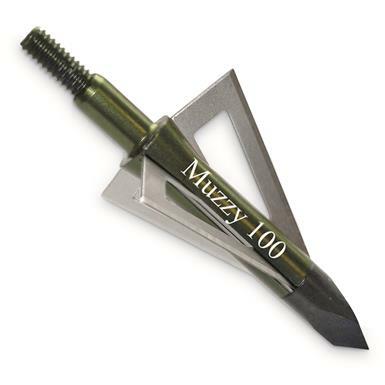 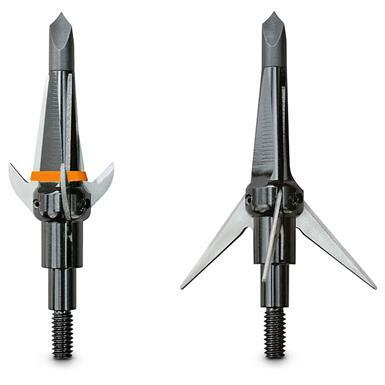 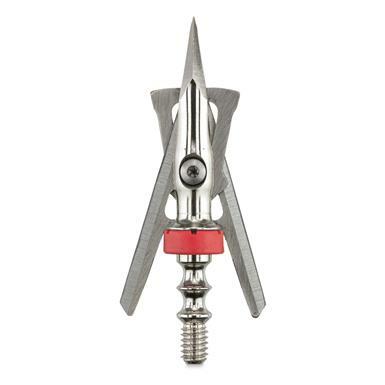 Ramcat® 100 Grain Broadhead, 3-Pk. 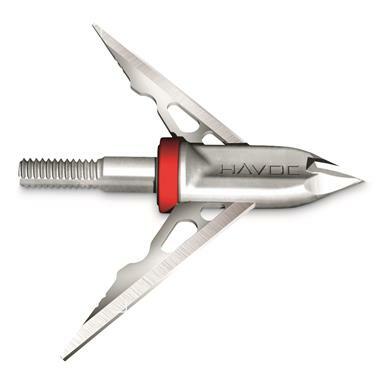 Fully deploys before arrow enters! 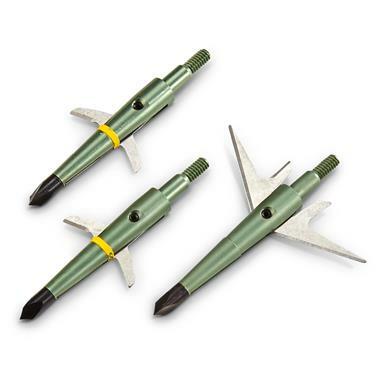 A trio of sharp and deadly broadheads! 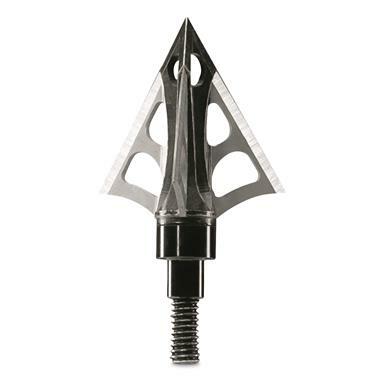 Get the edge on big game. 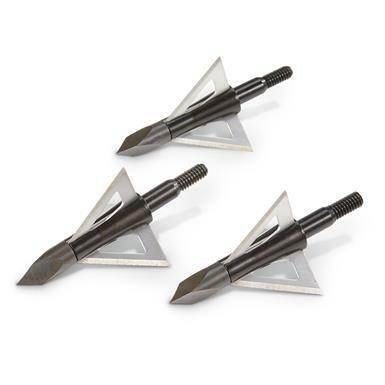 Drop big game in their tracks. 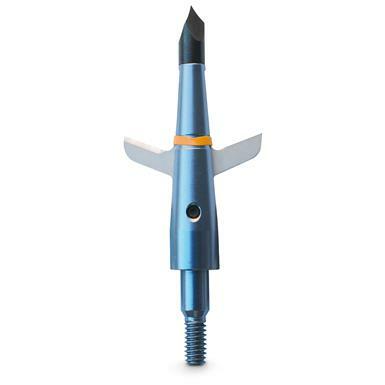 Opens so fast that you can hear the "Swhack!" 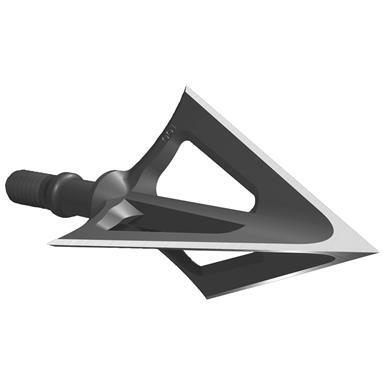 Put the "swhackdown" on your prey! 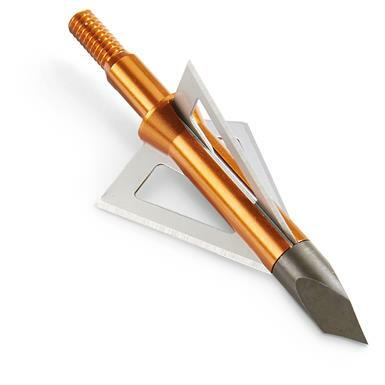 Designed to leave no doubt! 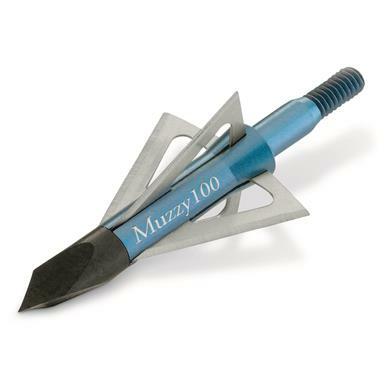 Flies like a field point…hits like a freight train. 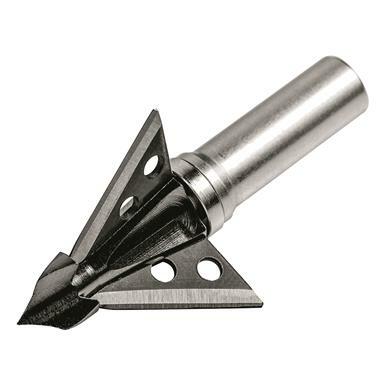 You only get one shot. 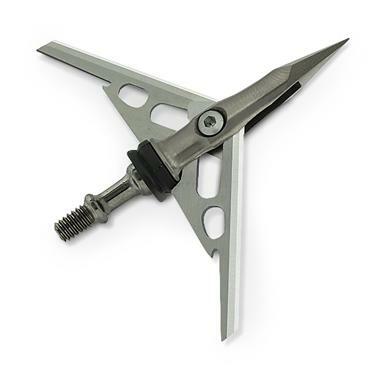 Make it count! 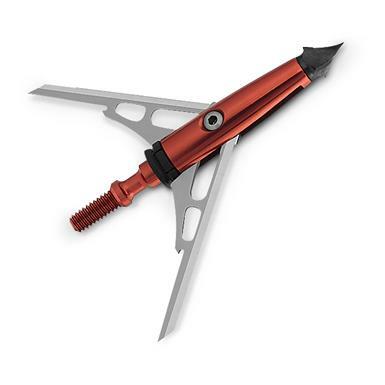 3-blade design puts extra "whack!" 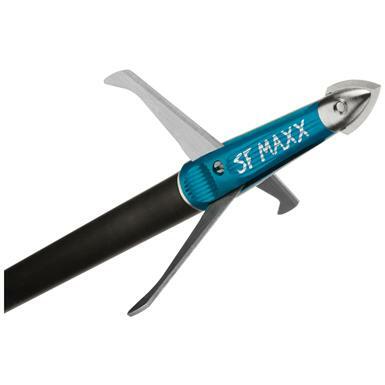 in every Swack.